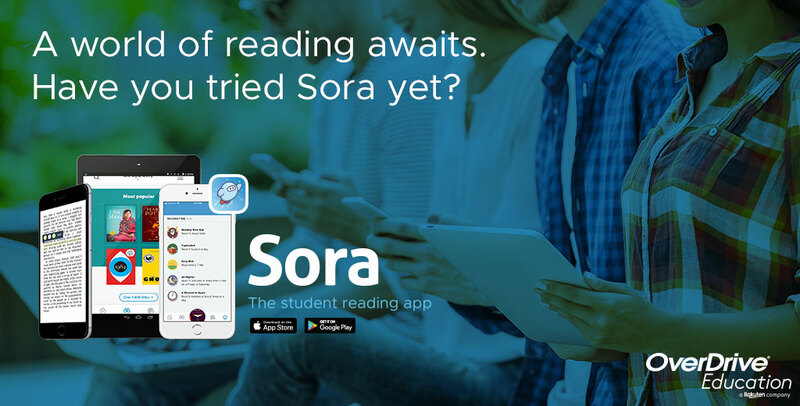 Check out the new Sora interface in Overdrive! Access levels: can my elementary students see everything? !